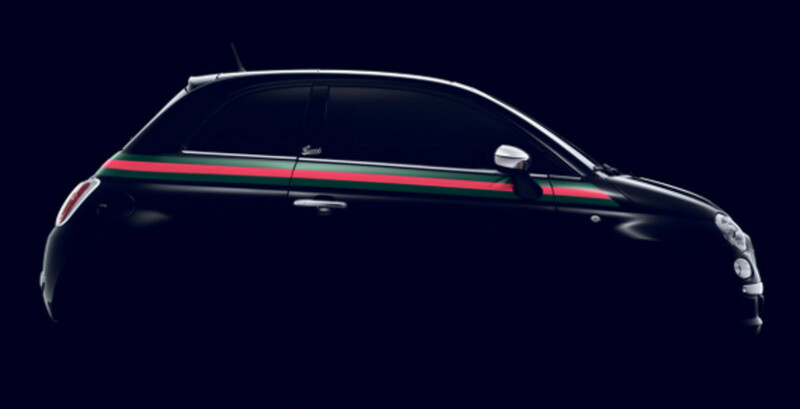 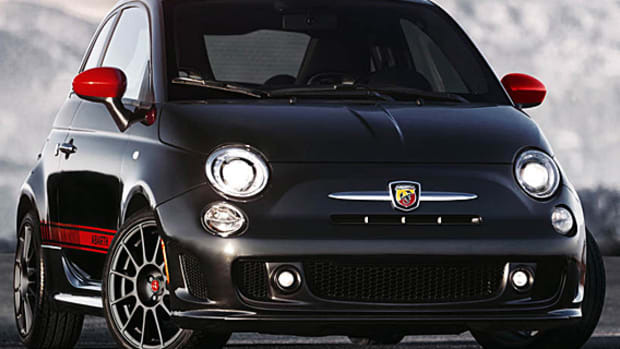 Two of Italy&apos;s finest have joined forces to introduce the special edition Fiat 500 by Gucci. 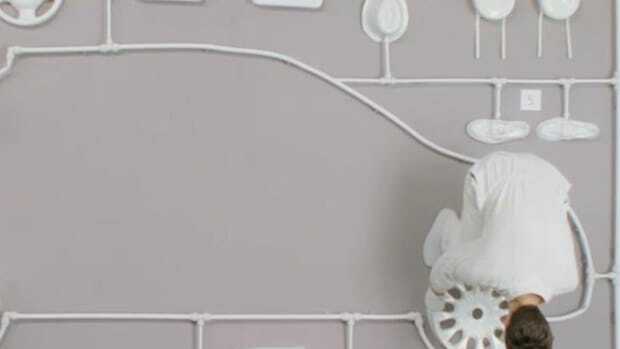 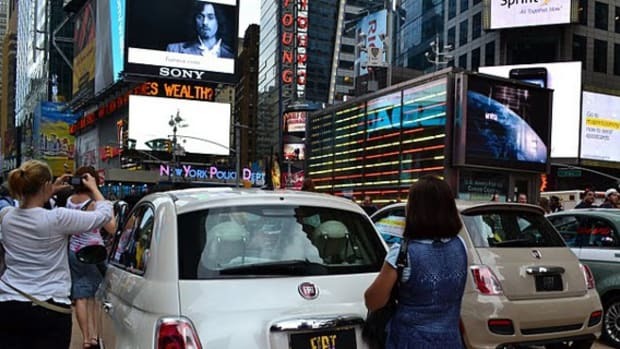 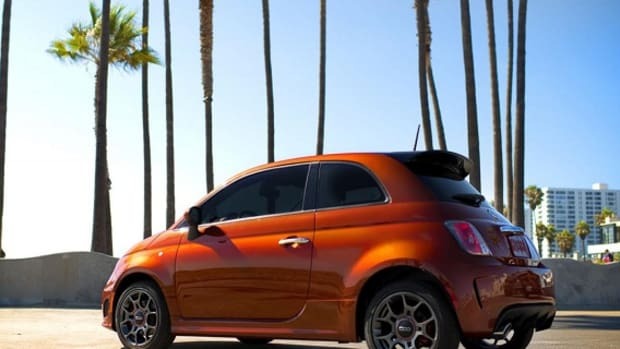 Available in both hatchback and cabriolet models, with color options limited to black or white, the car will debut next month during New York&apos;s Fashion Week. 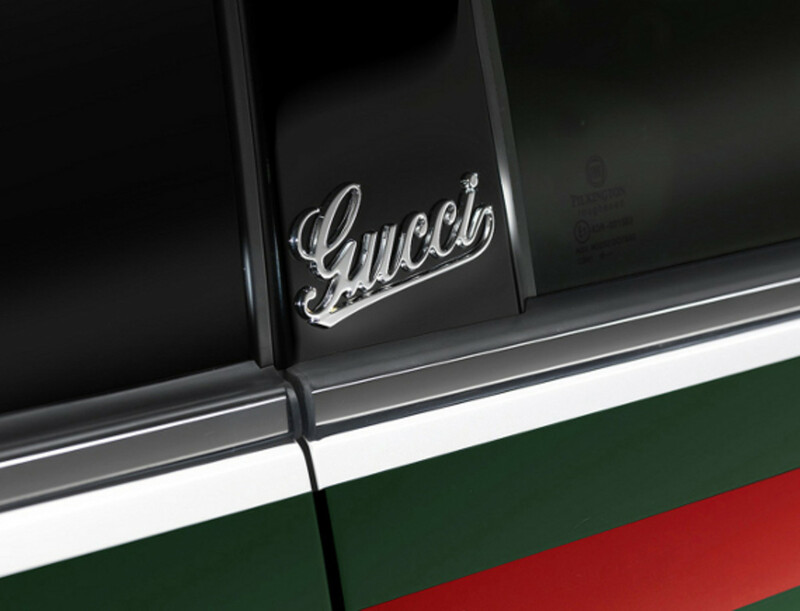 Special features include Gucci&apos;s signature green/red/green stripes along the length of the body, chrome cursive "Gucci" signature on the door frames and hatchback, and interlocking double-G logo on the wheel hubs. 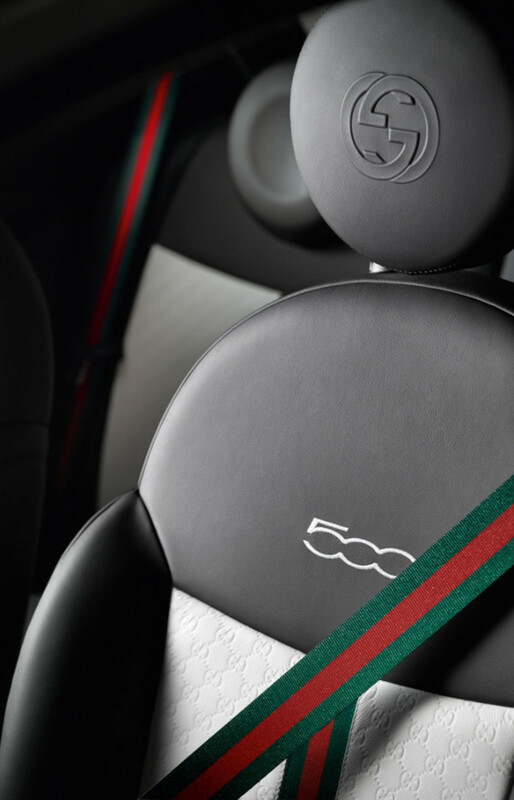 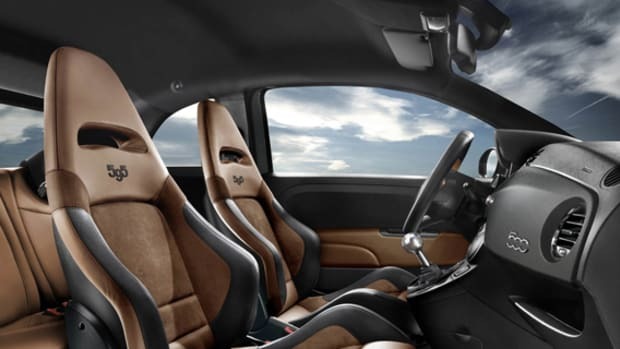 The interior, meanwhile, is decked out in special embroidery and premium leather trim. 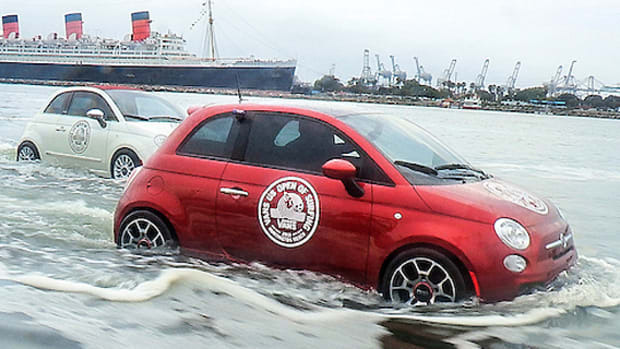 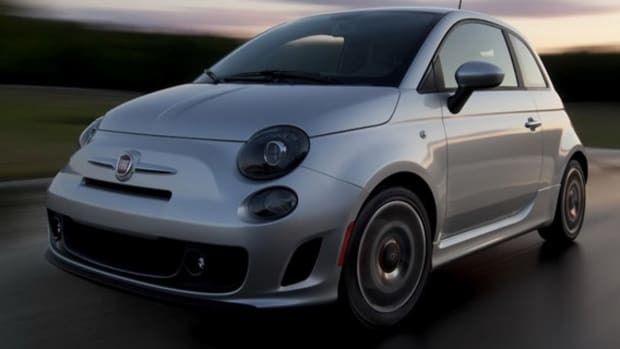 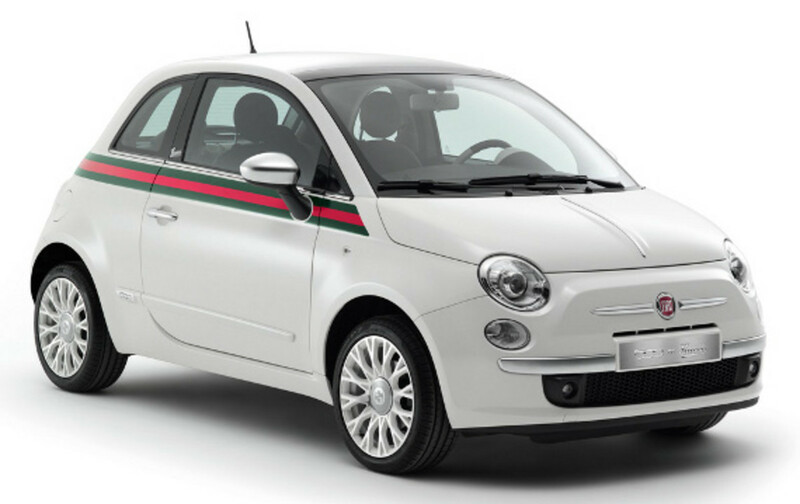 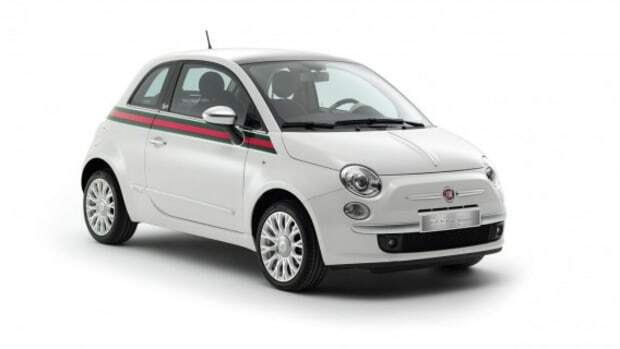 The 2012 Fiat 500 by Gucci models will be available at Fiat showrooms nationwide starting December 2011. 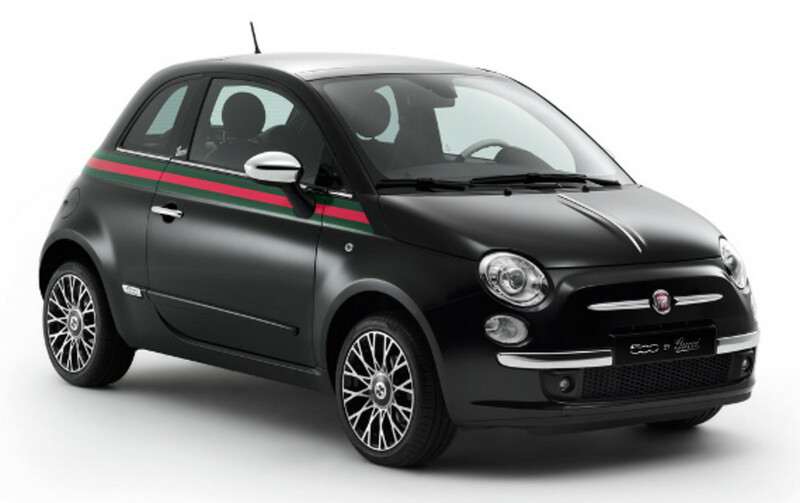 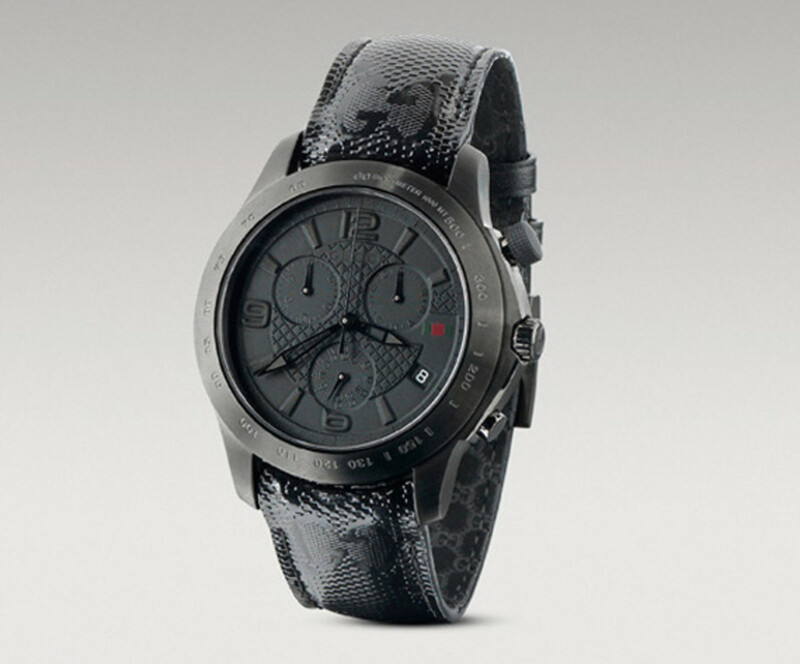 In conjunction with the vehicles, Gucci presents the 500 by Gucci Collection. 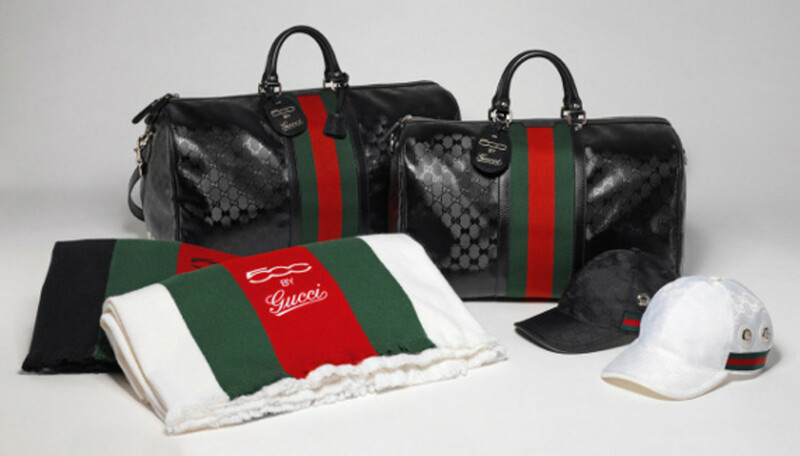 The assortment consists of travel accessories, small leather goods, driving shoes and gloves, sunglasses and a watch. 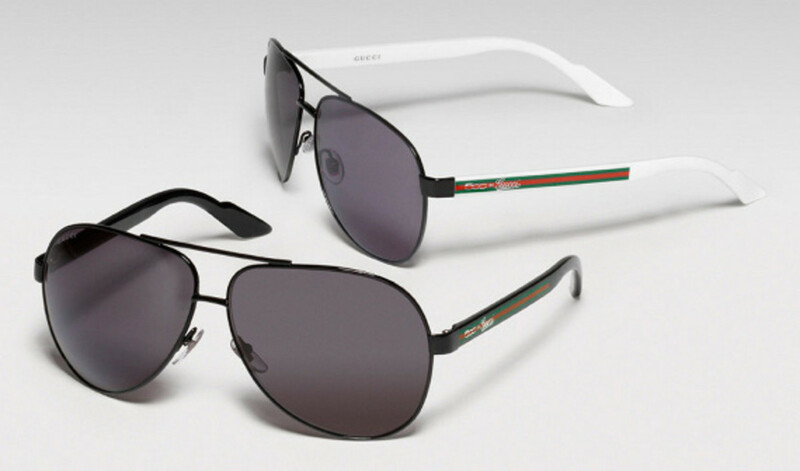 All are available now at select Gucci stores and through the brand&apos;s webstore. 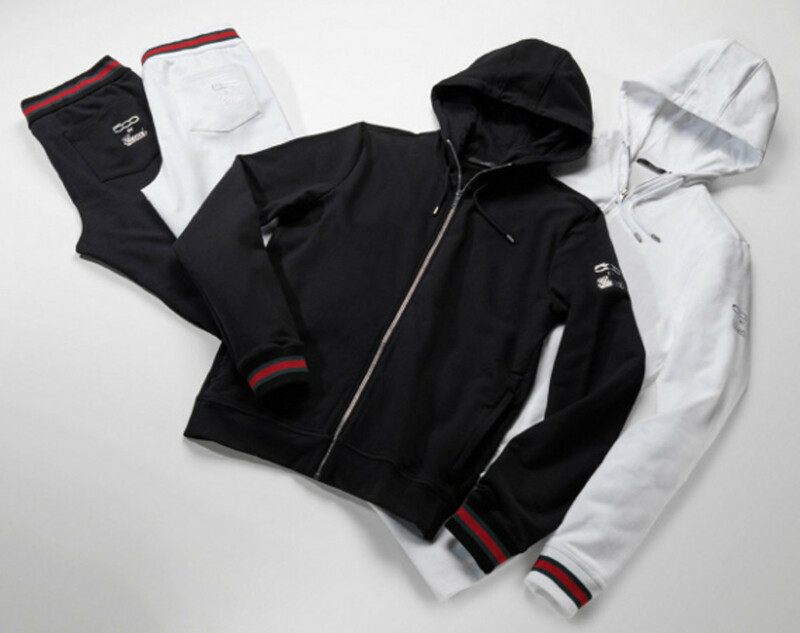 Check out more looks after the jump.